This week, we're discussing five benefits of building a new construction home vs. buying a home in Central Florida. That Pinterest-inspired home you've been dreaming of could become a reality after reading these five benefits. 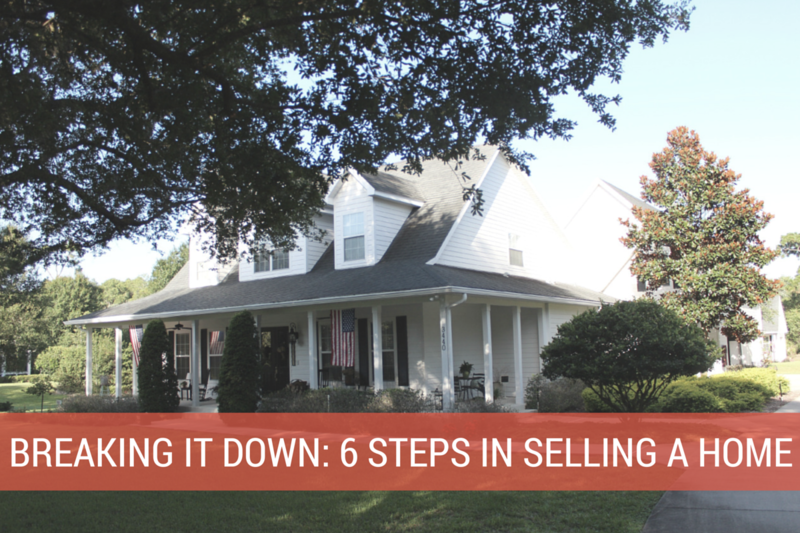 A few weeks ago we shared the six steps in buying a home, so we thought it only seemed right to do the same this week, but for those of you out there looking to sell your home in Central Florida. As with buying (or selling) a home, a question that inevitably comes up is, “how long does it take?” While we can't give you a definite answer on how long it will take to sell your home, because each transaction is different, we can educate you on the steps involved in selling a home. 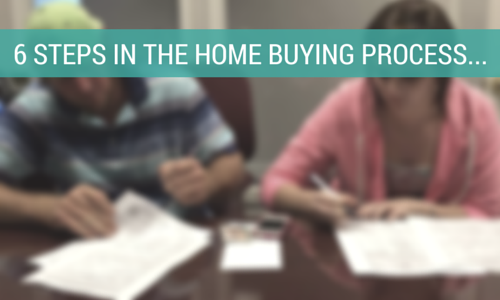 This may give you a better understanding of what's to come once you decide to list your home. In buying a home, a question that inevitably comes up is “how long does it take”? 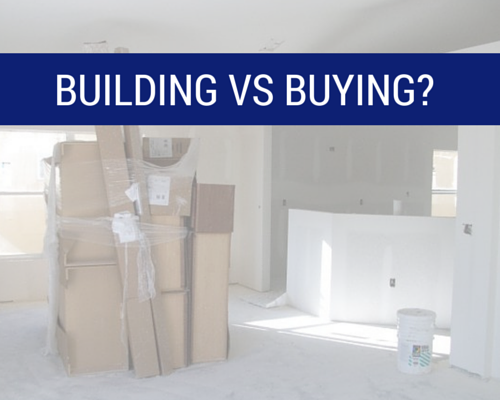 The answer will usually vary depending on what kind of buyer you are. It will vary if the home is sold in a traditional, short sale or foreclosure sale. It’s important for anyone involved to know that the timeline for each transaction will be different and that your REALTOR® should provide you with the expertise and information you need. While it's sometimes hard to pin down exactly how long the home buying process takes, we can offer the steps you will go through when buying a new home.